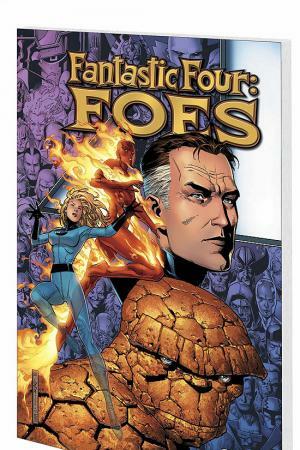 The foes of the Fantastic Four take center stage! 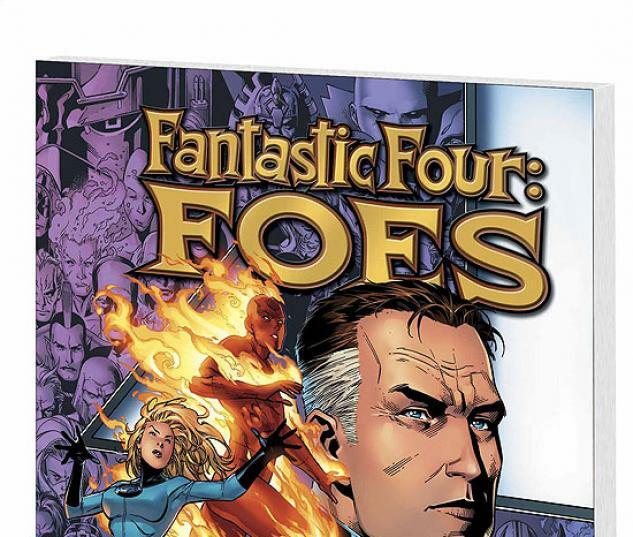 After years of continued defeat at the hands of the FF, why would a person still attempt something he has learned to be impossible? 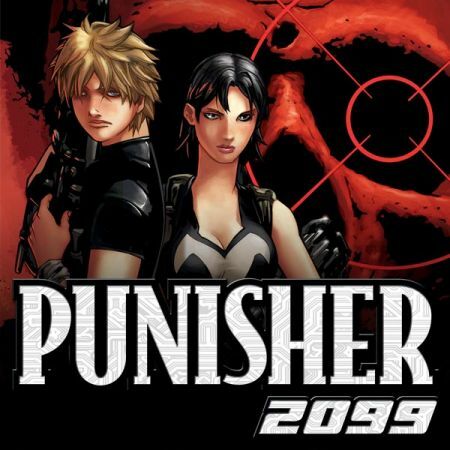 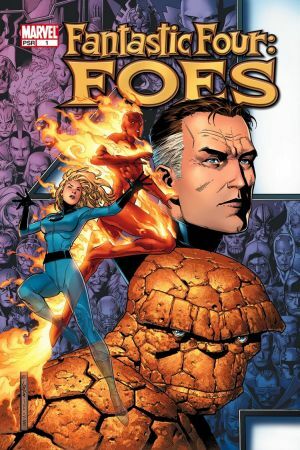 Get inside the heads of all your favorite FF foes as we watch their capers from start to finish from their perspective, their point of view, and at last learn...what were these guys thinking? 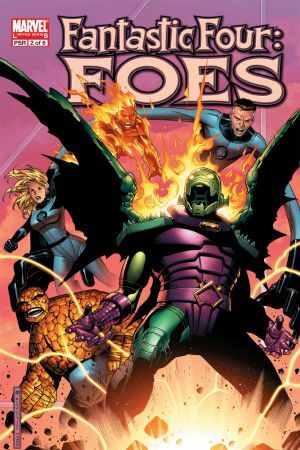 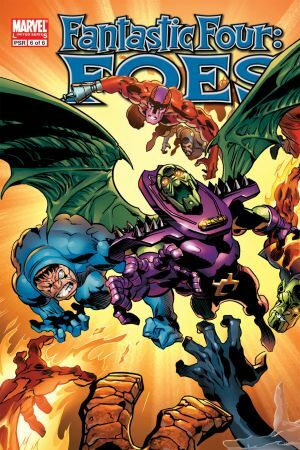 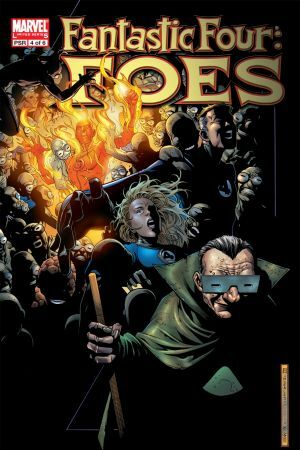 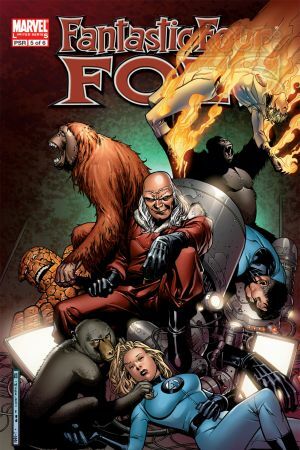 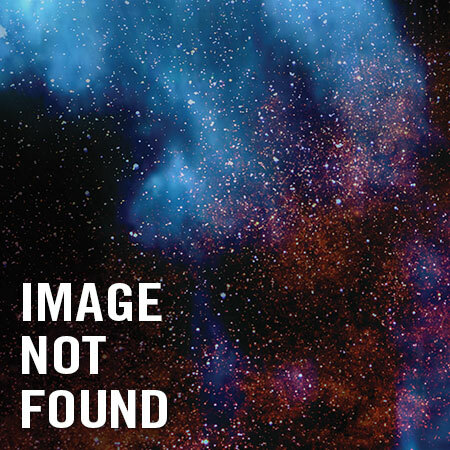 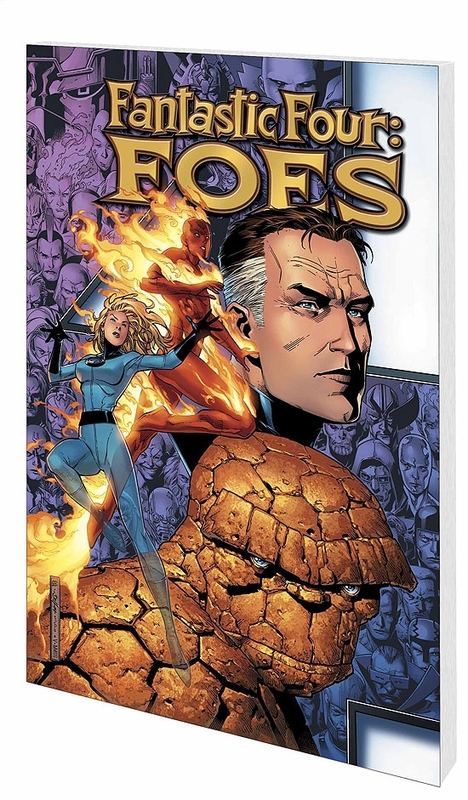 Collects FANTASTIC FOUR: FOES #1-6.